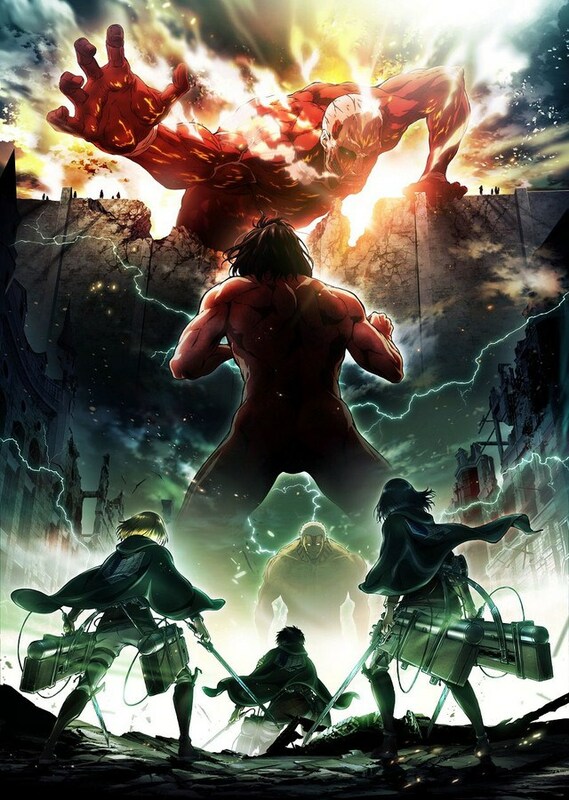 Staff listing for Season 2 of Attack on Titan also revealed which shows that the staff will be returning and Tetsuro Araki will take the role of chief director with Masashi Koizuka stepping up from episode director to director. Season 2 release date has been announced! Click here to read more info!! !